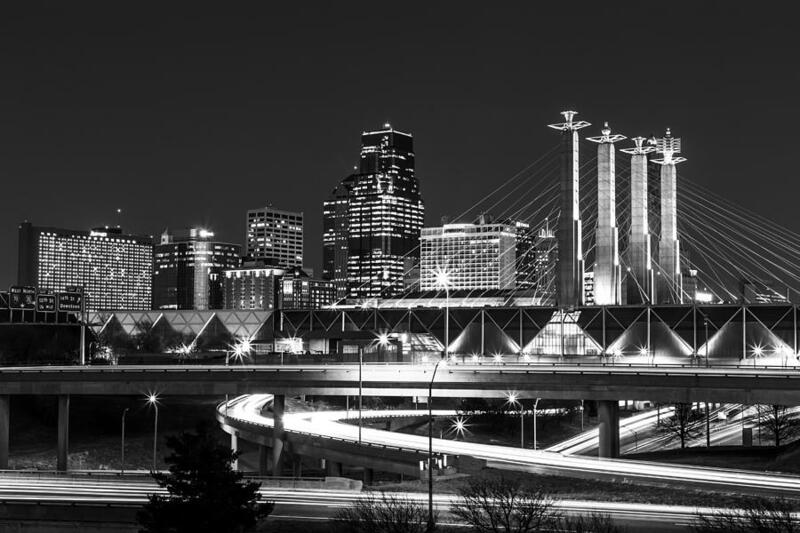 Cornerstone Bank has helped the Kansas City area grow since 2001. We’re the bank you’ll come to know and trust for your home and business banking needs. From simple checking and savings accounts to highly competitive deposit rates, we’ll take care of you. We know you can bank anywhere, which is why “Serving You First” is not just our mission statement, but also our promise to you. Cornerstone is located off 135th between Antioch and Switzer. We are right next to Big Whisky, which recently replaced a Blue Moose.